Over the years I've tried endless micellar water to varying but mostly good results. So when I picked up this small 100ml bottle from Nivea I was hoping it would do the job with less product/liquid used. I mean if this was the popular Garnier Micellar Water in the same size it would be gone within a few uses. So I was hoping it would be more effective and potent I guess! And thankfully it is. A small amount on two cotton pads can remove an entire face of makeup, including waterproof mascara with ease! No loading up 3 or 4 cotton pads here to remove your makeup and know there's dirt skin left on your skin. This is the real deal! 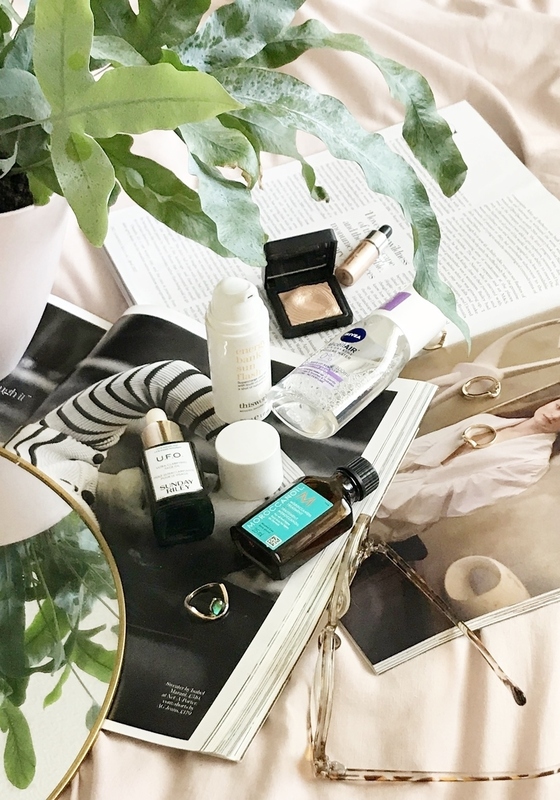 Plus it's great on for both sensitive eyes and skin, being fragrance-free and not stinging especially on contact with the eyes when removing mascara. 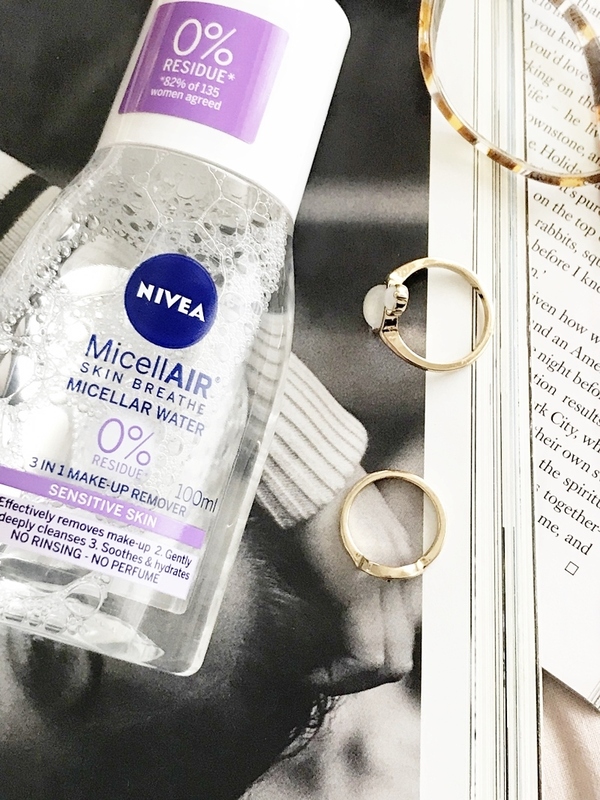 Nivea MicellAir Micellar Water also comes in larger sizes but for now I'm fine with picking up an inexpensive 100ml bottle every few weeks. A little makeup remover gem that works better than the rest! Moroccanoil Treatment is a hair oil I've been using for as long as I can remember. But in that time I've only ever purchased three 25ml bottles, the smallest size they do. The reason for this is because this small size lasts a very long time even if you have long hair. Simply, the smallest amount goes a long way so while £13+ may seem more than you would like to spend on such a small product it really will serve you well. While only the smallest drop is needed onto the palm of the hand and then rubbed through the length and ends of the hair, Moroccanoil Treatment tames frizz and smoothes the hair especially well. An even smaller amount can also be used after styling to give the hair shine which is actually noticable. It also cuts hair drying time in half, helping to prevent heat damage. 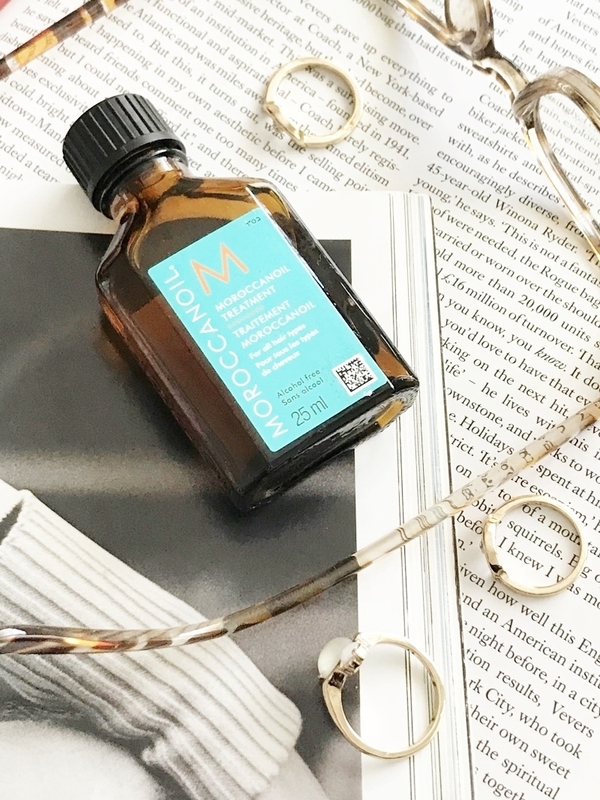 If you've tried endless hair oils or anti-frizz serums then I highly recommend picking up the smallest bottle of Moroccanoil Orginal Treatment and I have a feeling you will be impressed! So, this isn't a particularly small product, it's an average size single eyeshadow after all. But I feel times and spending habits have definitely changed in the past few years so picking up a single eyeshadow over an entire eyeshadow palette has to be worth it and thankfully Kiko's Water Eyeshadows are worth the spend. 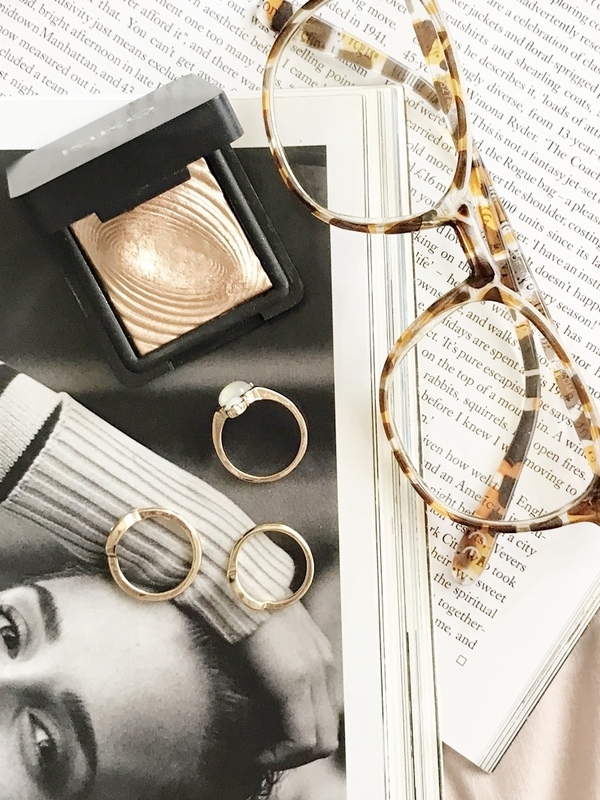 Not only are you getting one beautiful presented product here but a stunning pigmented and light reflective eyeshadow and highlighter in one. This shade, in particular, is simply stunning and versatile, as it can be applied wet or dry; wet gives the most intense shine and light reflection, and can be used over the lids or the high points of the face. As single eyeshadows go these really are small but mighty! Described as skincare with super charge this is a product I've been using for the longest time... and while it's only 30ml it still hasn't run out! I put this down to the fact that it's quite a pigmented tint so only one pump is needed for the entire face and neck using it straight from the tube or when mixing it with moisturiser or foundation. On first use of this many moons ago I was wary of how dark it would make my skin look as it really is concentrated when pumped out, but even on my pale skin it just seems to give a warm glow without making the skin look or feel greasy or adding what looks like another layer of product - it just soaks right into the skin leaving a warm and brighter appearance to the skin. 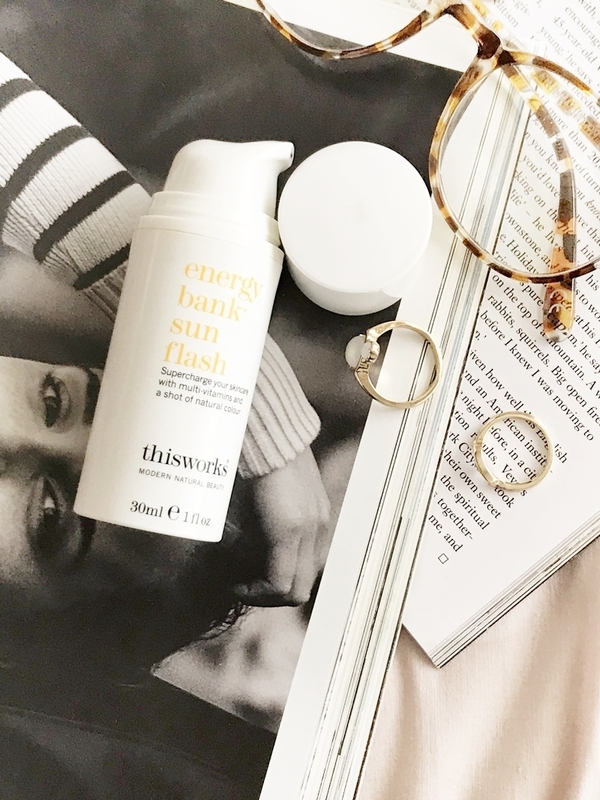 If you have ever come across a really easy to use wash-off tint for the body then this is basically the eqivalant for the face and although it comes with a price tag it will truly last and serve you well if you want a boost to the skin without fake tanning. Another product here that comes in a larger and more expensive size but to be honest, this is one powerful product that you really don't need much of so it simply had to be included in this blog post. When you think of products for oily skin, especially containing salicylic acid, you think of something drying or atleast oil-zapping, right? I know I definitely do and the salicylic-based products I have tried have generally confirmed this for me. But put antibacterial tea tree and black cumin along with salicylic acid and give it a nourishing but light oil base and you have a product that can target oily skin and breakouts without any sign of dryness! 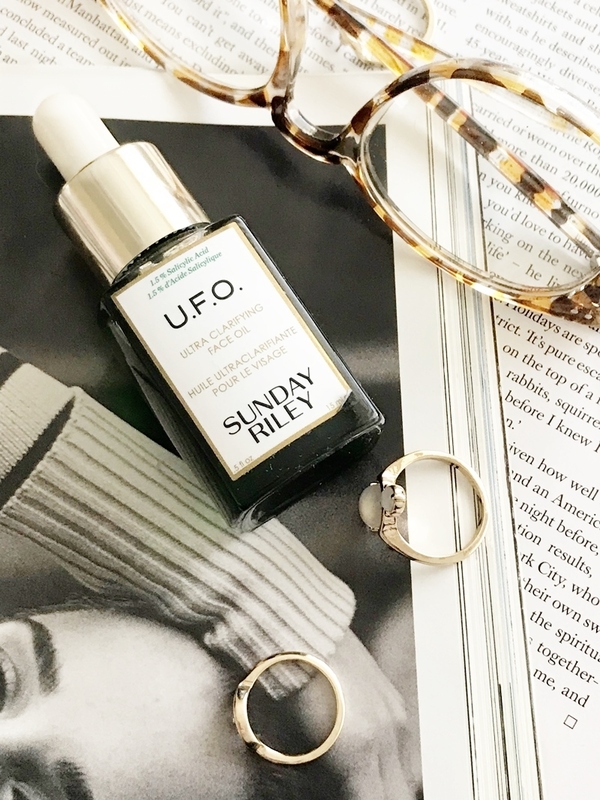 This is why I'm a huge fan of this small but might face oil - it works and it nourishes keeping my oily skin in a perfect balanced condition. Of course, £34 is still a premium for a skincare product but I would much rather pick this up than go through other spot treatment type products and end up spending more. I truly love this small but truly mighty skincare product! Lastly, I have a bit of a sneaky one as while the full size of this is still only 15ml, my sample is only teeny tiny... but guess what, it's lasted months and months, so I can't imagine how long lasting the full-size Cover Fx Custom Enhancer Drops would be! 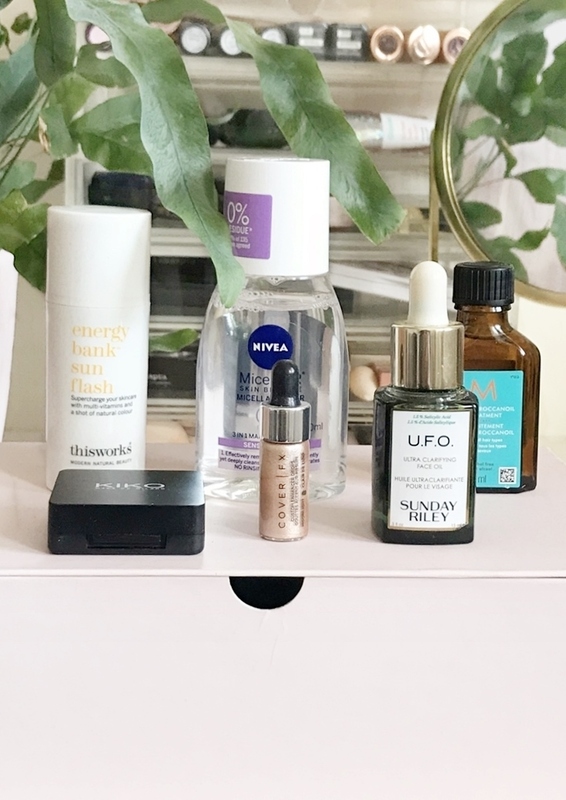 Basically, these drops are a concentrate version of highlighter drops and while you could use them as highlighter over foundation for one amazing highlight, there are intended to be mixed with foundation or primer due to how crazy pigmented they are! 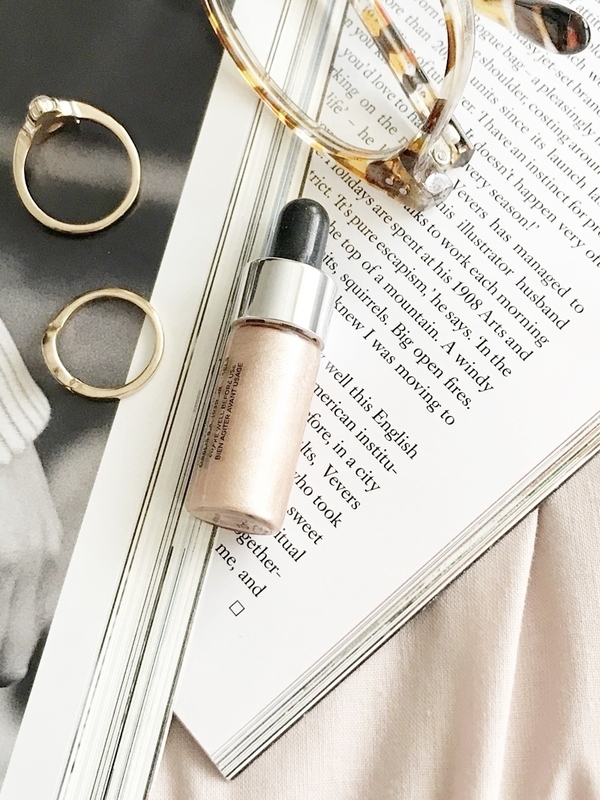 I'm a definite fan of all highlighter drops and have quite a selection now and I'm pleased to say due to the nature of them a little goes a long way so they are a product that lasts. But for real intensity the Cover Fx Custom Enhancer Drops are up there as one of the best and these really do stand out in my collection when I want to add a true dewy glow to my skin that will last all day and not effect my foundation or make me oily (or though if you are naturally oily all over I would avoid these). Another amazing small but mighty product! Do you own any small but mighty products you love and can't believe how long they last?